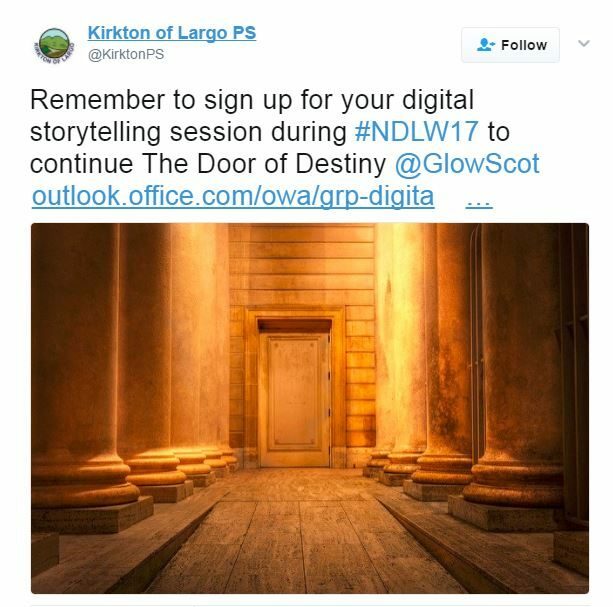 We are looking for schools to collaborate and share Digital Storytelling via Glow. National Digital Learning Week is 15-19th May. This year the theme of the week is ‘Digital Difference’ and throughout the week you’re invited to share and celebrate the digital approaches which make a positive impact on your classroom practice. Deputy First Minister John Swinney will be launching the week via a short video. Visit DigiLearnScot from Monday 15th May to hear Mr Swinney address teachers, pupils and parents about the benefits digital makes in education and officially launch the week. Share what’s happening in your school via the Aberdeenshire Learners’ Site.